The detailed listing of the 50th Anniversary G2 Pistol can be found here on our HausOfArms site. Only 500 of these numbered 50th anniversary G2 Contenders will be released. We have secured 50 of these, and have a limited number left. Orders will be filled on a first come first served basis. Each of these G2 Contenders will come with a Walnut Presentation Case. The model also includes an engraved, gold plated, octagon barrel and a gold plated, engraved frame. Here is an update on our progress with these 13" LOP Junior buttstocks. 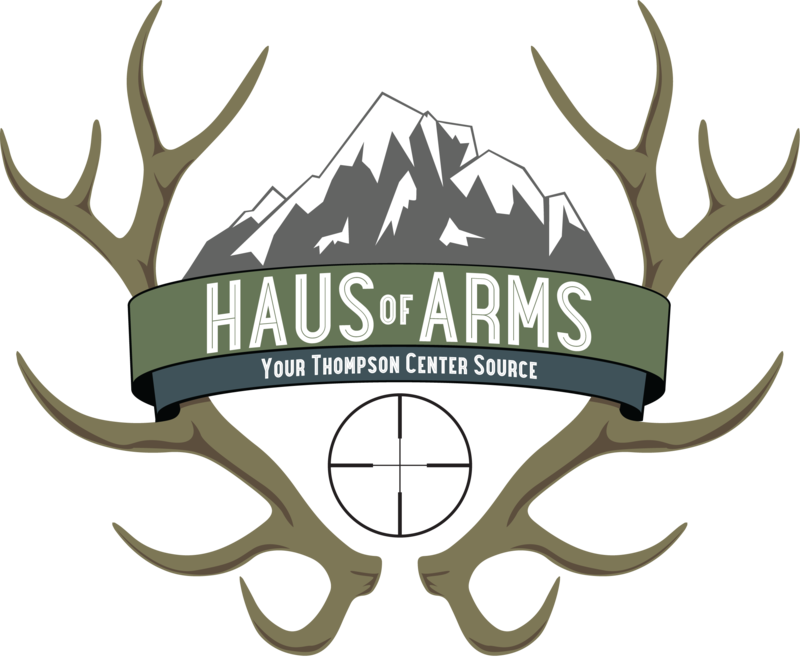 We will be stocking in LH Thumbhole, RH Thumbhole and traditional models, stocked in G1, G2 and Encore models and in all our presently stocked colors, walnut, woodland camo, buckskin, coffee, birch and bone gray. Pictures are on the HausofArms site. They are available for presale at that time, with inventory on the shelves expected in April. *Please note that this rebate is directly through T/C. HausOfArms cannot submit the rebate on a customer's behalf. Customers are responsible for submitting their rebate request directly to T/C.